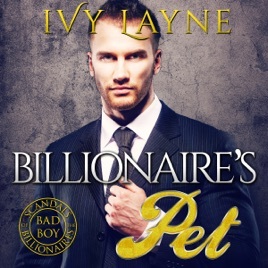 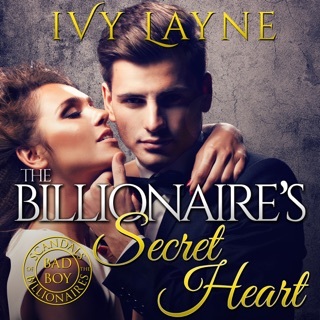 The Billionaire's Pet is a standalone romance with a happy ending. 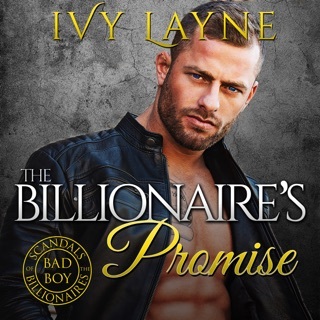 It's the third book in the Scandals of the Bad Boy Billionaires series, and reveals more about the notorious men of the Winters family. 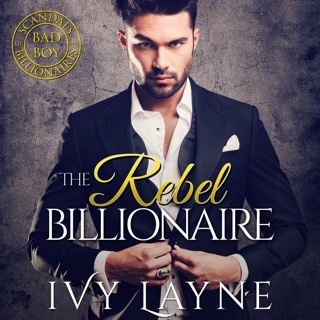 You can listen to it on its own, everything you need to know from the first book is explained, but once you get a taste of the Winters men you'll want to listen to the others.